Angora Wool: Is It Cruel? Knitting Wars: English vs Continental? 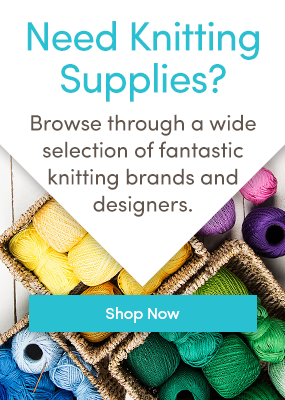 The tangled web: circular knitting? Save the Children’s Christmas Jumper Day has raised over £100,000… Here’s the Loveknitting effort: pretty impressive we think you’ll agree!